Best. Dad. Ever. Funny Father's Day t-shirt bacon parody your grilling and BBQ and meat loving dad will love. 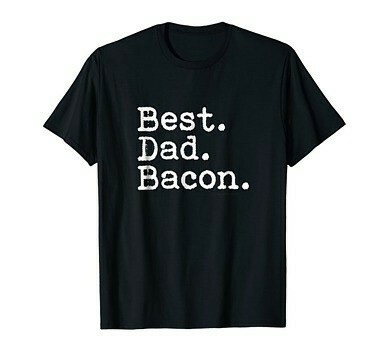 Great bacon tee for your best dad. This bacon shirt is the perfect holiday gift or just a great birthday present.